Jesse's Girl Wrap Up and What's Coming Up!! 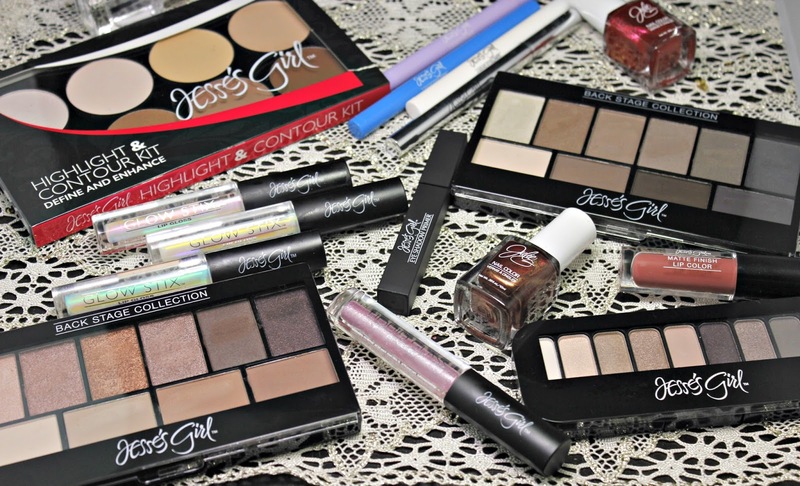 Over the last couple of weeks, I got to show off some really great Jesse's Girl Products. Some of them I have even incorporated into my every day wear. You can take a little scroll through the blog and take a peek for yourself, but you can tell that I totally loved everything I got to try. Jesse's Girl offers 14 high intensity colors and 6 stain finish colors for only $3.99 on their website. I have been able to find bottles of just about every color randomly in grocery and drug stores. My favorite Jesse's Girl nail color is still the textured collection I have. I'm a sucker for textures, but I really loved the application of Jesse's Girl. It wasn't clumpy and the price is awesome. Same goes for the colors I got to try. It applies so super nicely and the colors are so spot on. These types of kits are so hard because there are several varieties of shades to fit just about anyone using it. This means you don't end up using some of the shades. 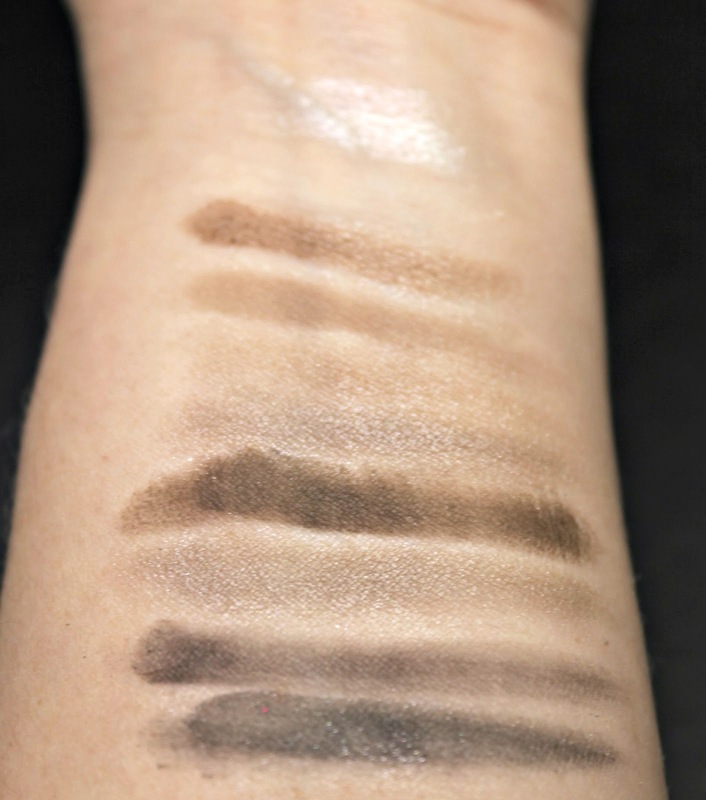 I love this palette because it's a mixture of finishes which means you can not only use this as a contour and highlight, but also as a shadow in a pinch. This leads to less waste. For only $12.99, you won't find much waste as it is. I loooove these colors!! I have been using both the Backstage palettes and the 9-pan palette almost daily. The colors and finishes make it so easy to find the perfect combination every day. 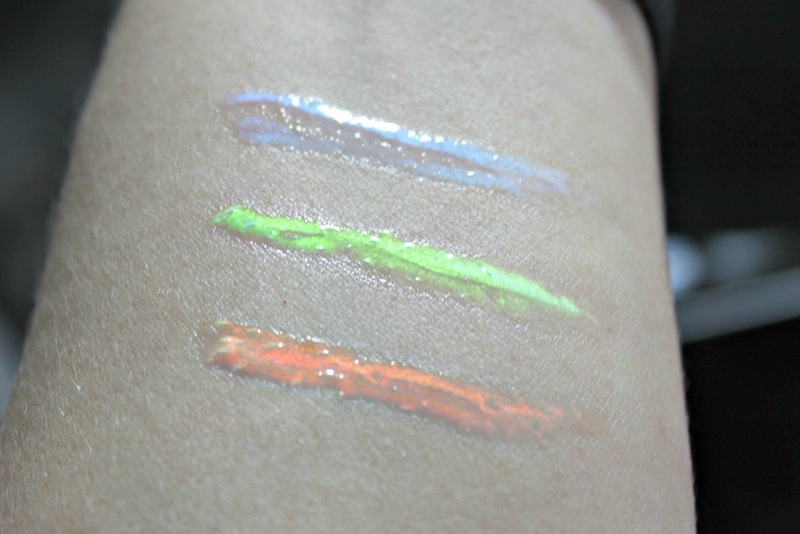 I don't get to use these as much as I would like, but they are still so fun to put on and look at in different lights. Iridescent holographics is the name of this game and they are gorgeous! These are only $4.99 and they are gorgeously worth it. 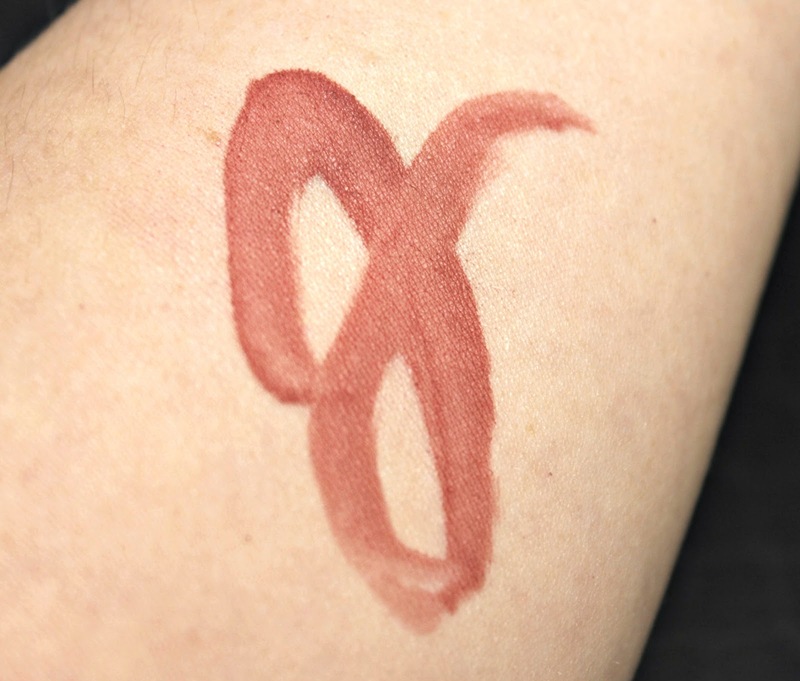 There are 9 different shades and I am seriously curious about the darker colors. I love this lighter color and it definitely looks like there are flecks of glass throughout the shade. For only $4.99, I might have to explore the darker colors just for fun! Lastly, one of my favorite of the entire collection is their matte lip color. There are 5 shades of this color and they are only $3.99 each. The matte is so perfect and the color is even better. I happen to be in love with everything rosy pink this season and this color just blew me away. I carry this with me in my purse for pretty much every day wear. 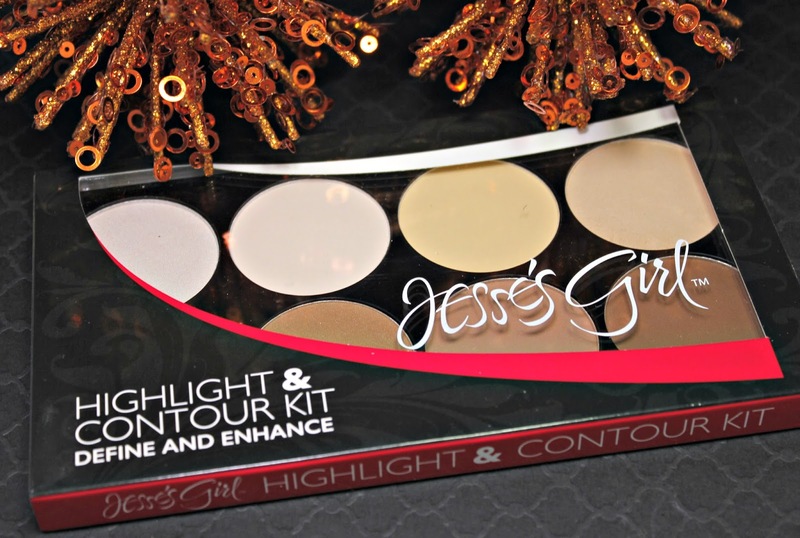 Stay turned for a giant post on the Jesse's Girl Fluid Shadows! !